Although non-native and highly invasive, Kudzu has become as much a part of the South as barbecue, pecan pie, dirt track racing, and smiling and waving at random strangers. 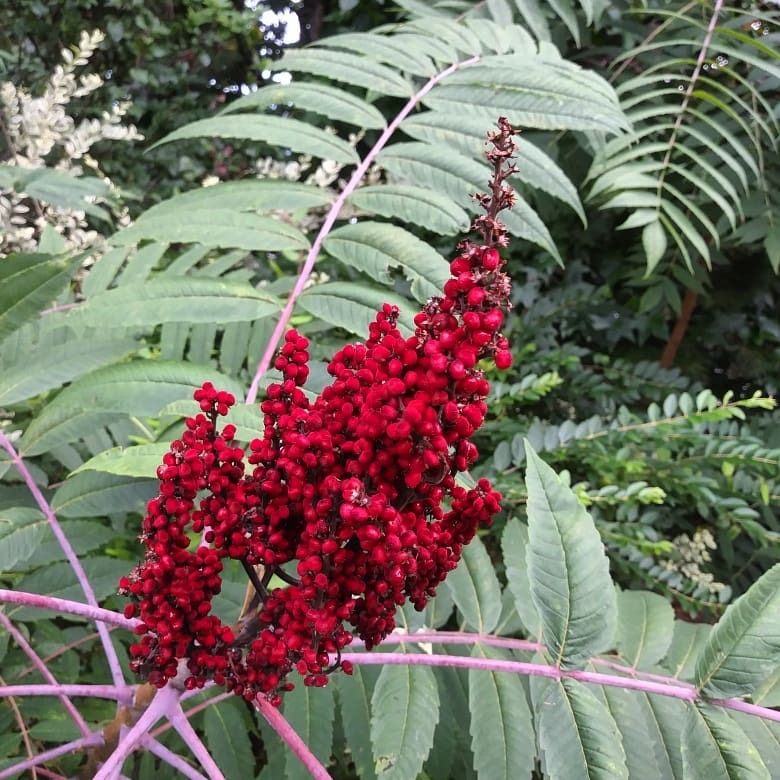 Dramatic and exotic-looking with its bright red fruiting bodies, sumac is part of the Anacardiaceae family of plants that includes cashews, mangoes, and pistachios, as well as Brazilian pepper, poison ivy, and poison oak. The power of this herb can’t be underestimated, as is evidenced by the reverence in which native Americans and pioneers alike held it. The Choctaw considered it sacred, and swore by it as a last-ditch effort to revive the dying… and even raise the dead. Violets have a long association with the coming of spring in various cultures throughout the world, which is not surprising as they’re one of the first flowers to brave the cold and bloom out in late winter. 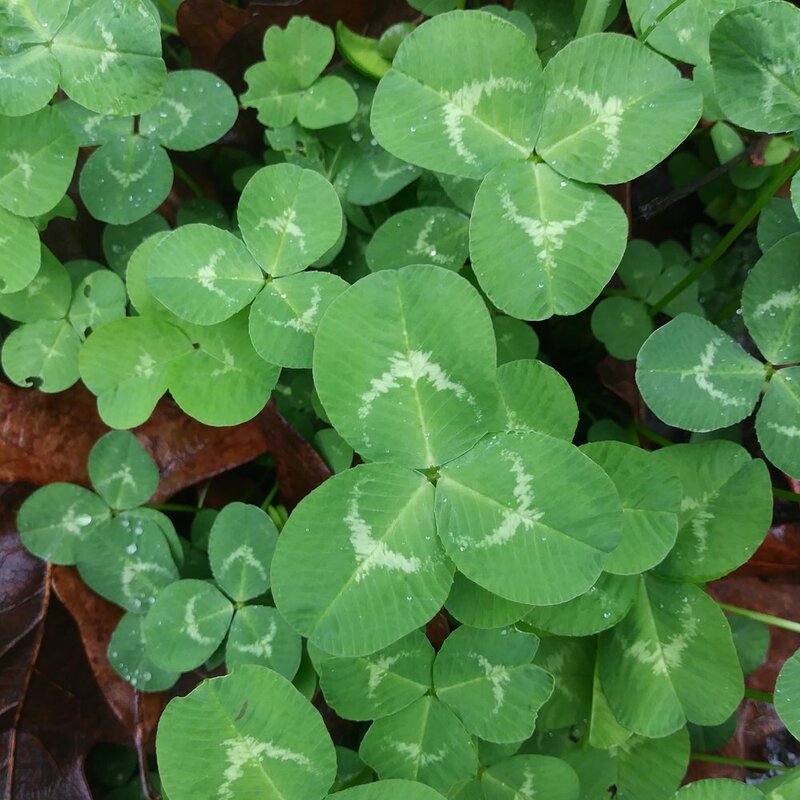 "The shamrock became a symbol of rebellion, worn proudly by Irish freedom fighters attempting to throw off the oppressive English rule... a three-leaved middle finger to the British Crown for the whole world to see." 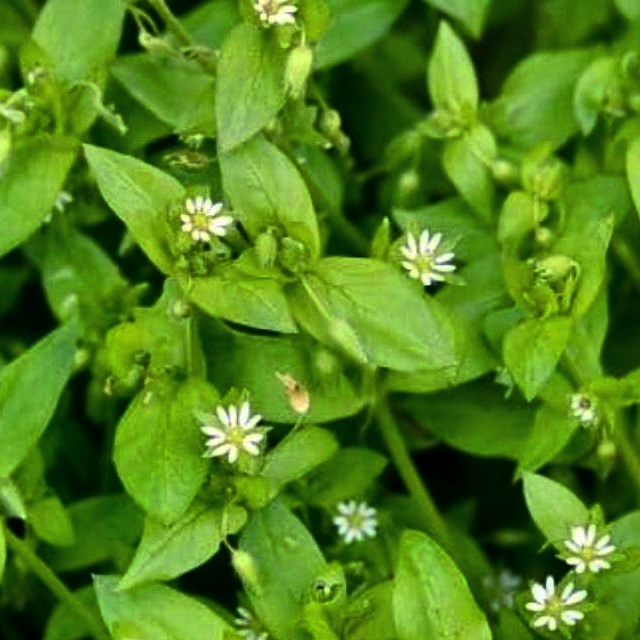 "Chickweed is just another example of how the most valuable plants in your yard are probably the ones you’ve been trying to kill. 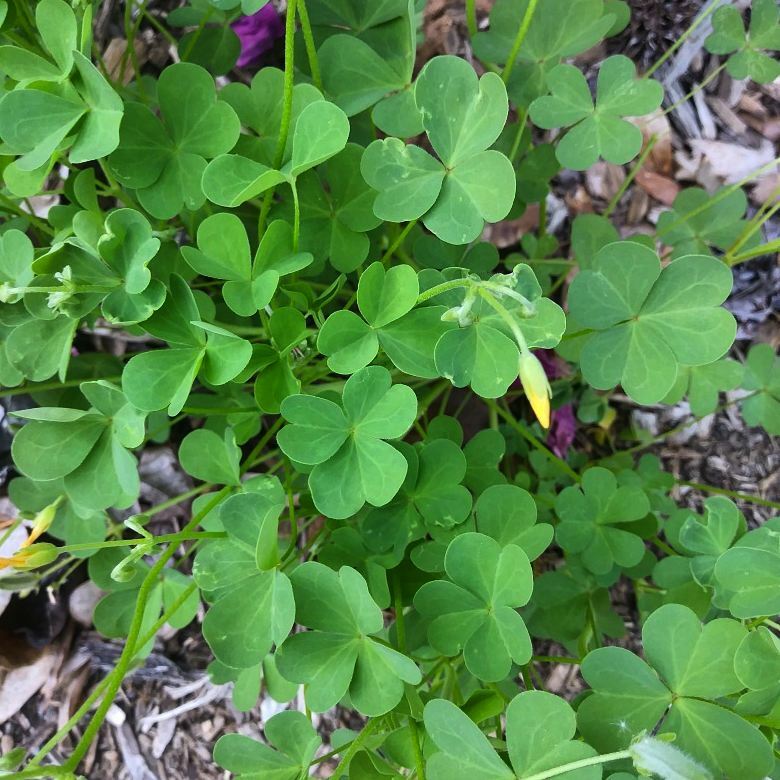 Along with plantain, oxalis, lamb’s ear, burdock, dandelion, and many more, there’s a whole salad bar and pharmacy right outside your front door." 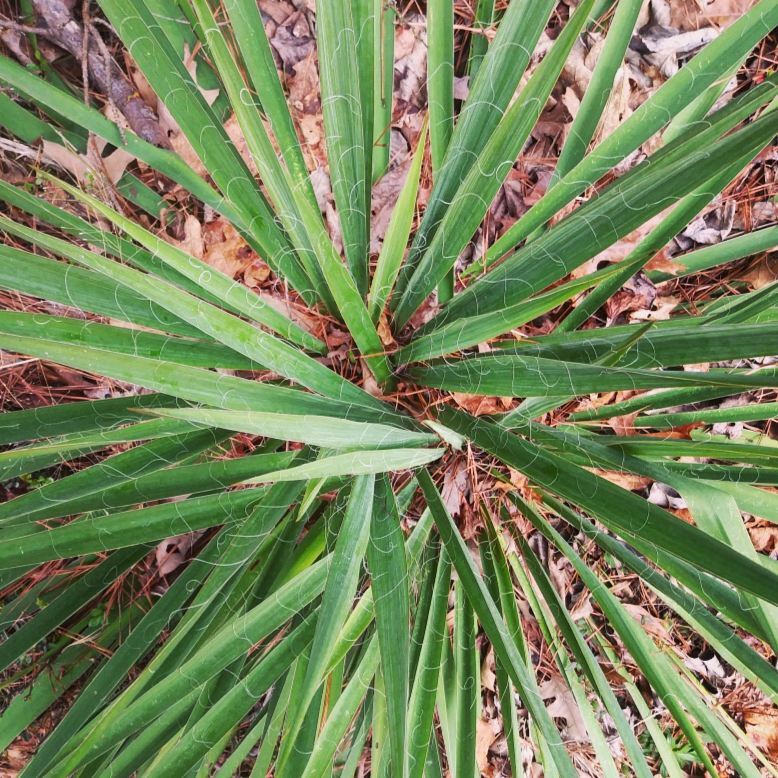 "Yucca has several survival and bushcraft uses, and they’re all really, really cool. Three particular ones stand out, however." 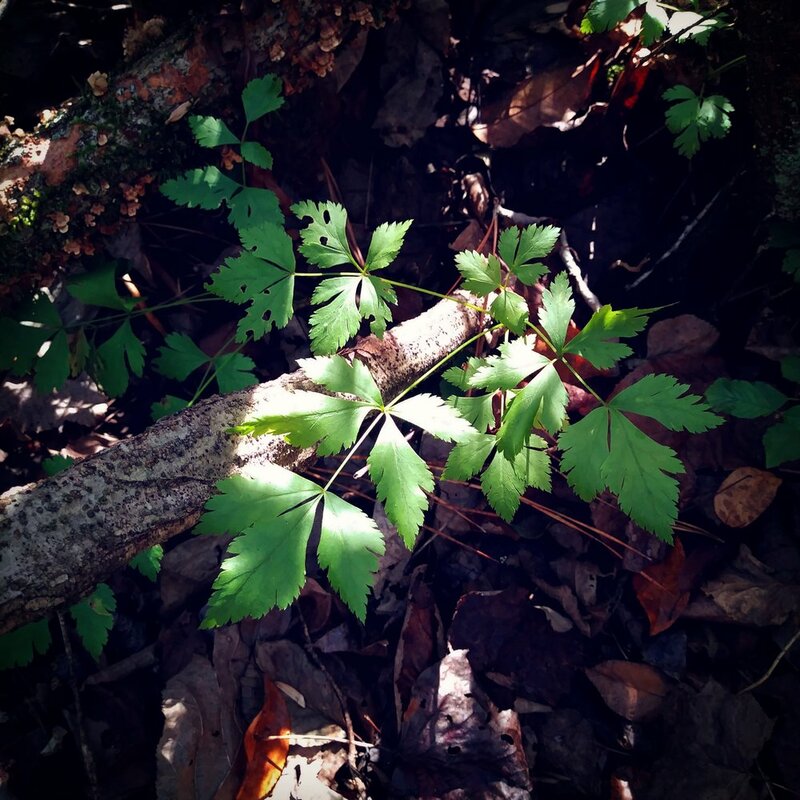 "By the late 19th century, witch hazel was used in a whole host of patent medicines. In 1866, Connecticut industrialist T.N. Dickinson patented a process to extract and distill witch hazel water on a grand scale and sell it commercially. That process is still used to this day..."
For this week’s #WildEdibleWednesday, we’re going to continue on our wildflower kick with Symphyotrichum patens, or the Late Purple Aster. 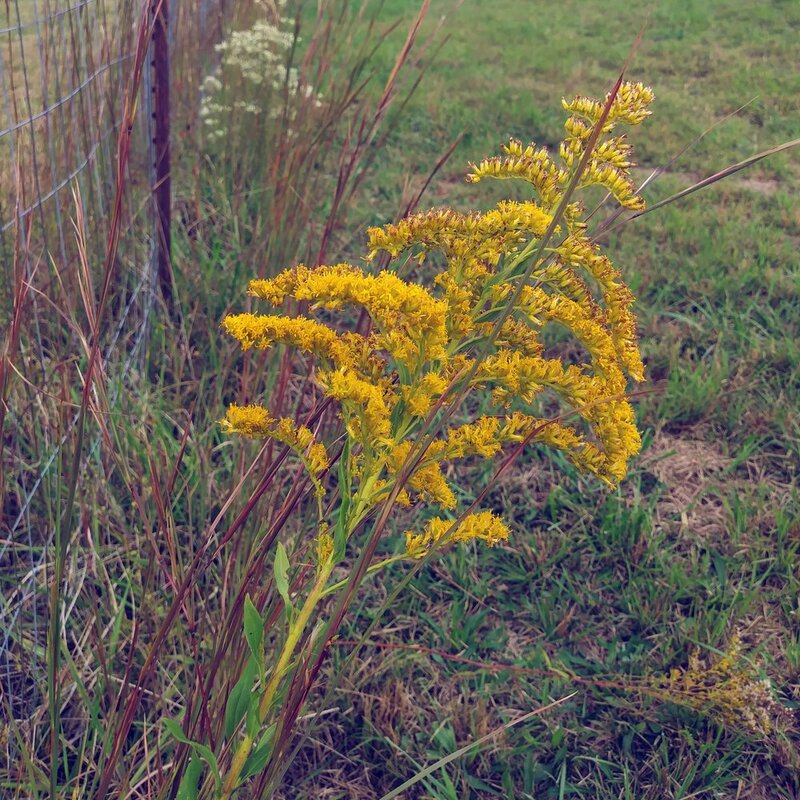 "Goldenrod gets a bad rap for causing fall allergies, and it’s not surprising why… the bright yellow flower heads look like pure pollen. However, it’s really a case of mistaken identity..."